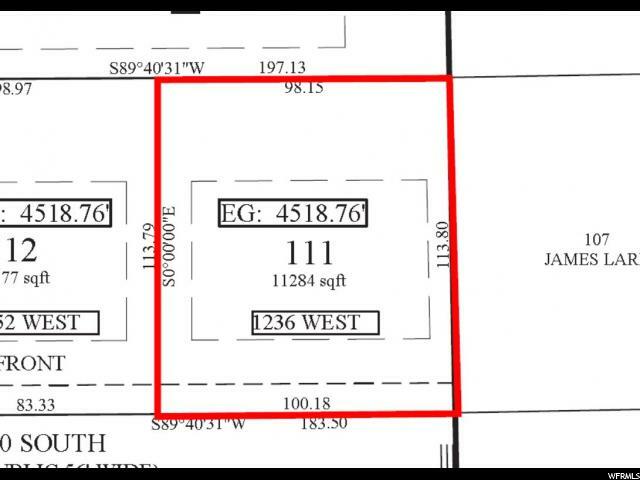 Square footage figures are provided as a courtesy estimate only and were obtained from subdivision plat map. Buyer is advised to obtain an independent measurement. 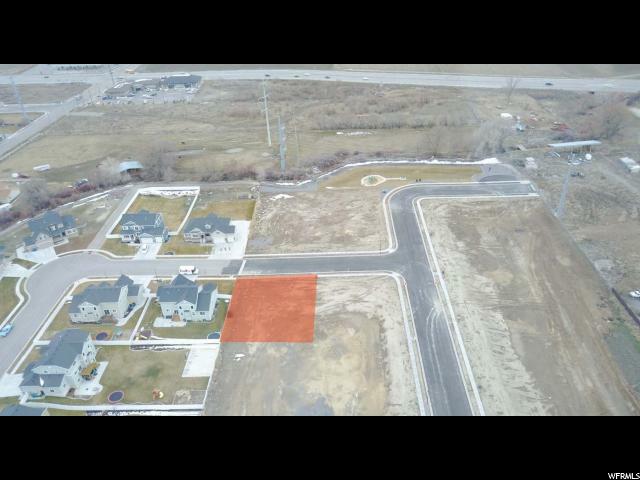 Brand new 17-lot custom home subdivision with excellent access to Pioneer Crossing, I-15 and Redwood Road. 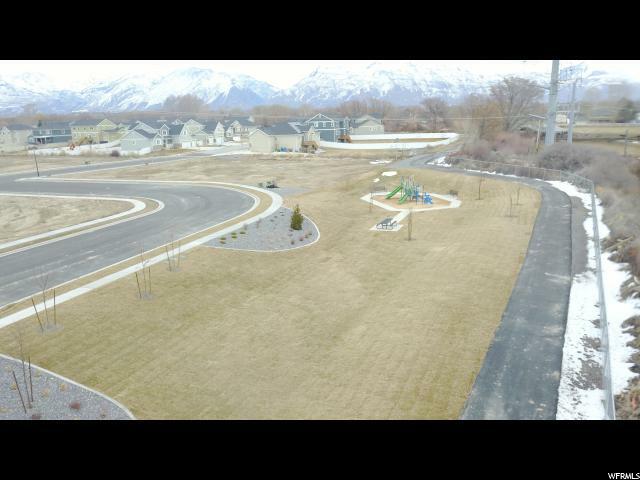 This new neighborhood includes a brand new city park with bike and equestrian trail connections. Bring your own builder and your own homeplans. 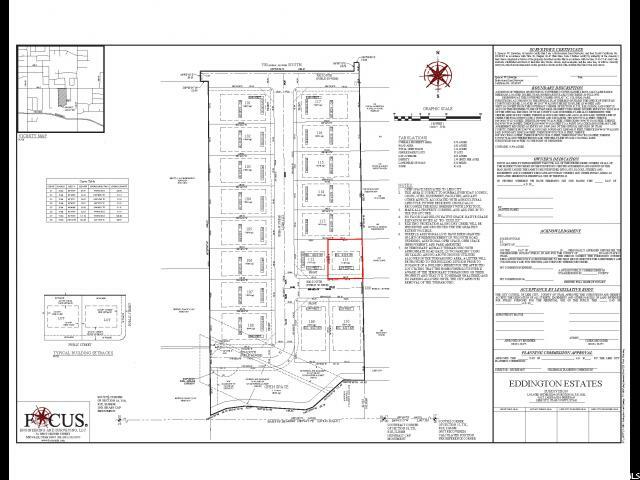 Eddington Estates does not have an HOA but does have CC&Rs. 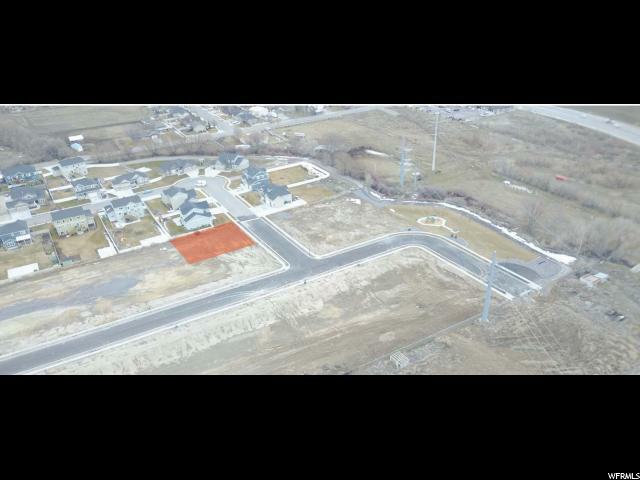 Lots are complete and "permit ready".